While advancements in medicine and mental health services make treatment attainable for more and more people, stigma and a lack of education around these issues continues to reinforce a stubborn barrier, leading to untold suffering. Without open discussions around critical health issues, prevention and treatment become impossible, and those affected are stigmatized by their neighbors or family members. A brother with an addiction that goes untreated; a mother living with HIV who is ostracized by her social circle; a child suffering from post-traumatic stress disorder whose behavior is misinterpreted at school: these are the challenges faced by families across the world. 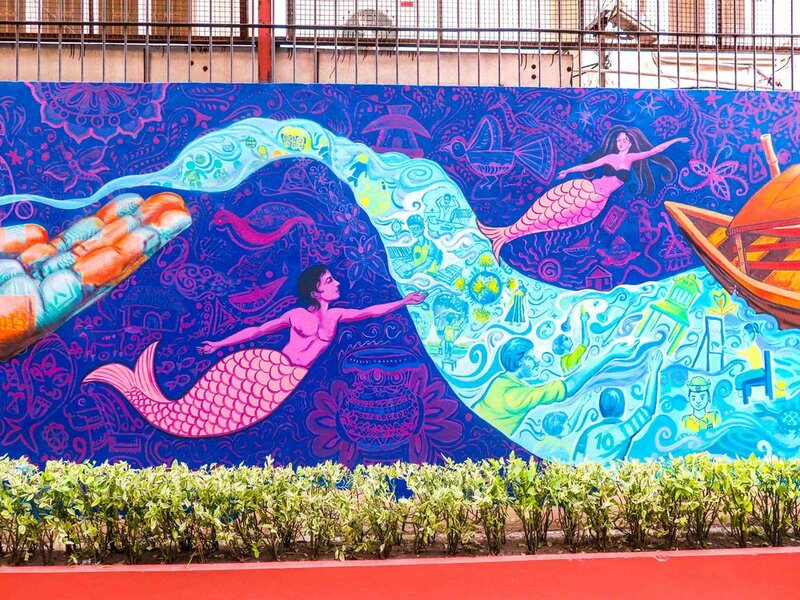 Community-based public art has a unique role to play in the fields of mental and physical health by providing a platform to explore issues that are often taboo or painful to discuss. 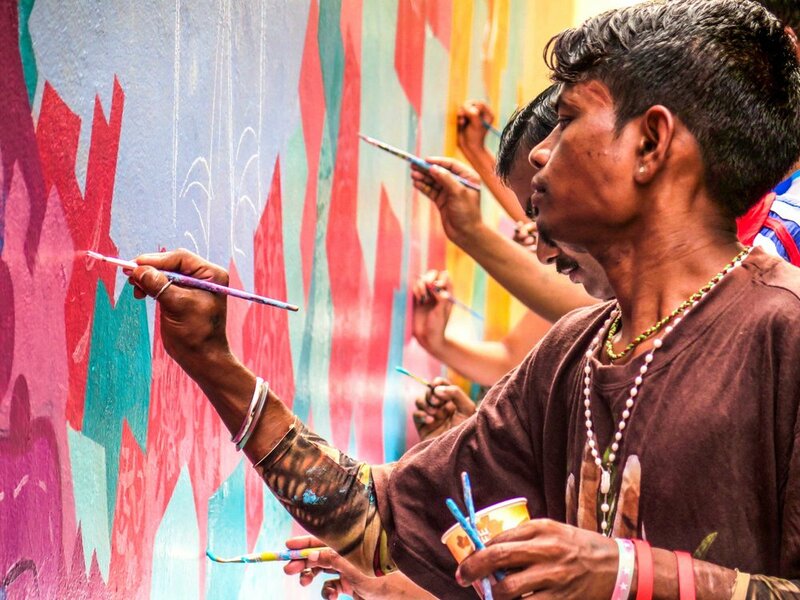 Artolution has partnered with institutions around the world to organize and facilitate projects that promote healthy living, raise awareness about afflictions in local communities, and support the healing process. 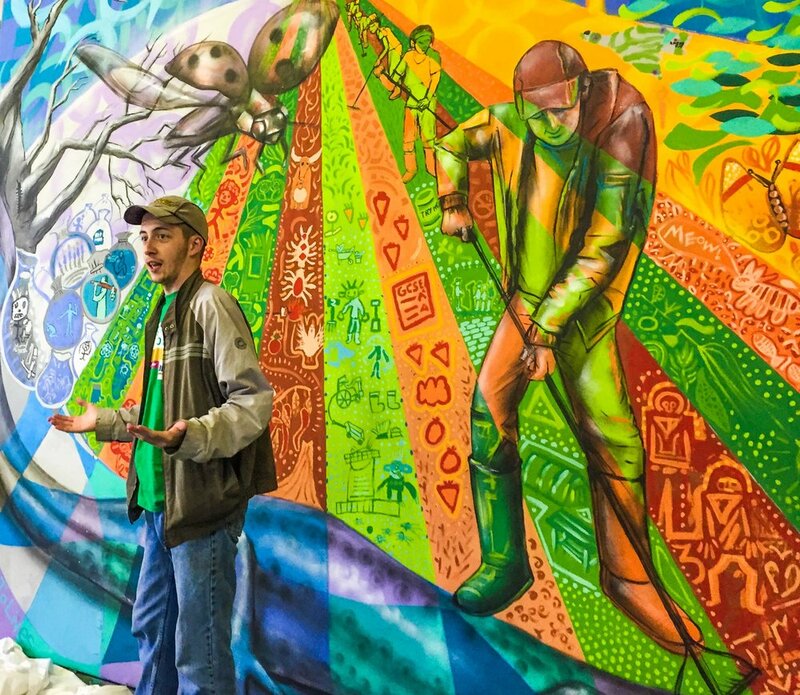 Participants learn about health-related issues affecting their community, then put this new knowledge into action by educating their fellow citizens through public murals and performances. 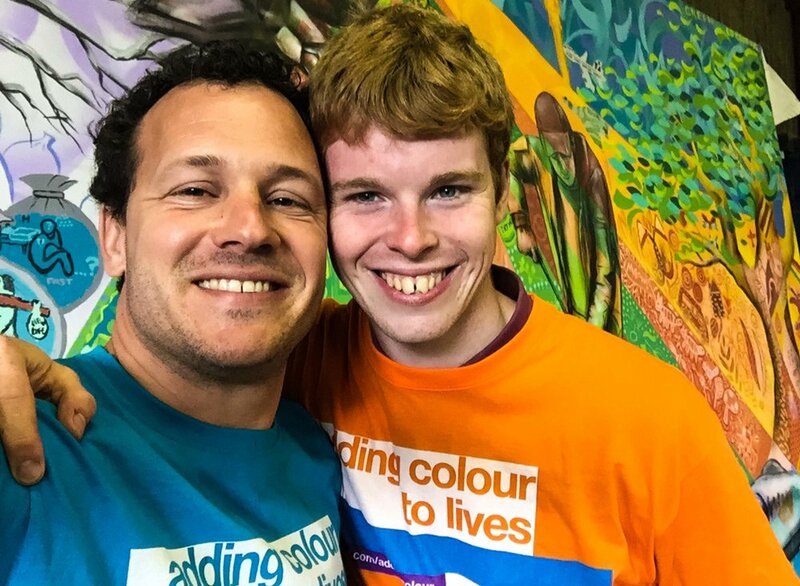 Those with addictions or mental illnesses form positive connections with each other and with facilitators as they participate in collaborative, creative activities. 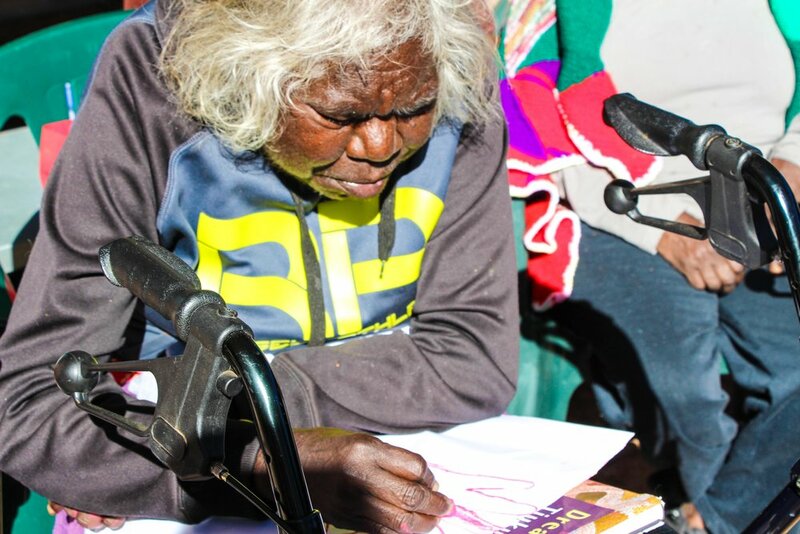 Through Artolution projects, Aboriginal elders on dialysis in the Western Desert of Australia worked with local children to create a public mural reflecting the forgotten stories of their community and culture, while raising awareness about the diabetes epidemic among their people. 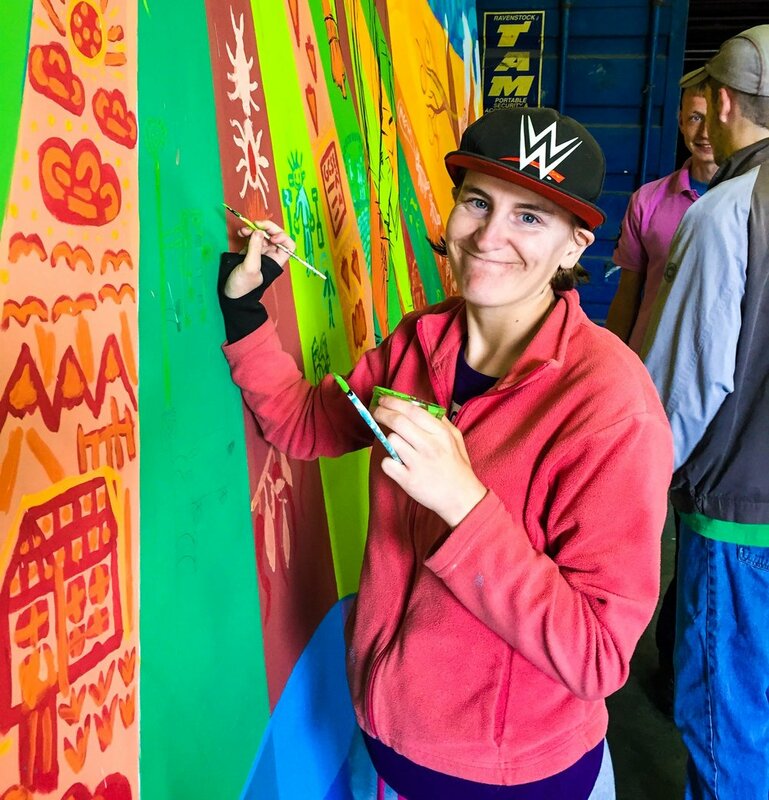 In Estonia, teenagers in a drug rehabilitation center explored their individual life struggles through a collaborative street art project during which they connected with positive adult mentors in their community. 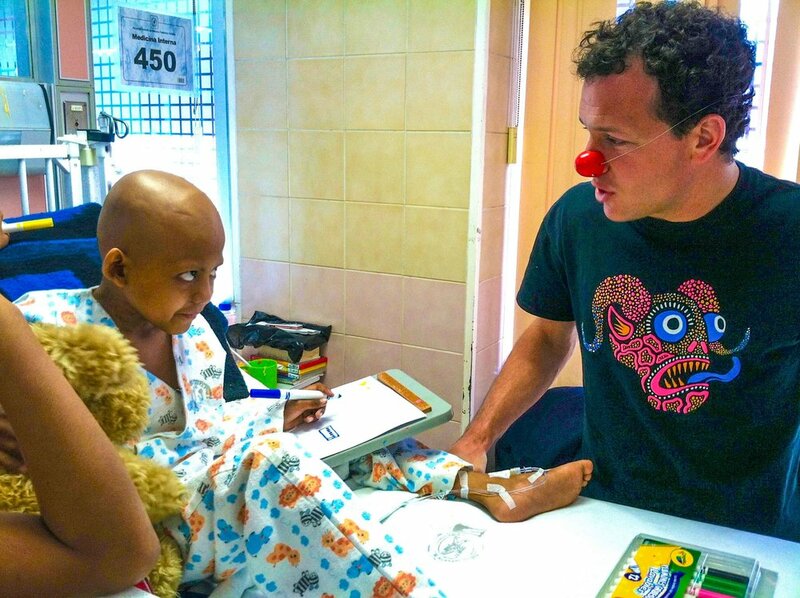 Youngsters in the cancer unit of Mexico’s largest children’s hospital enjoyed much-needed moments of joy with their family members as they painted, made drawings and played music. 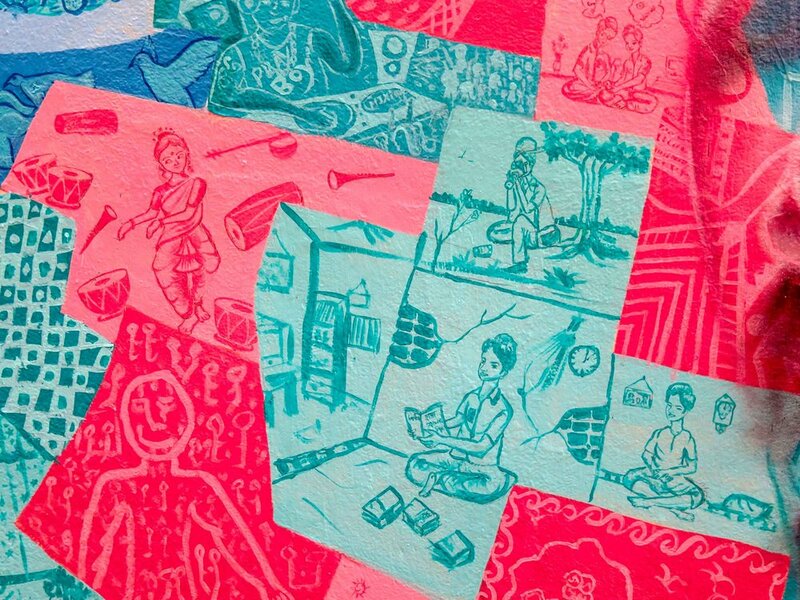 In Mozambique, high school students raised awareness about HIV and AIDS and spoke out against stigma through a series of murals and musical performances. 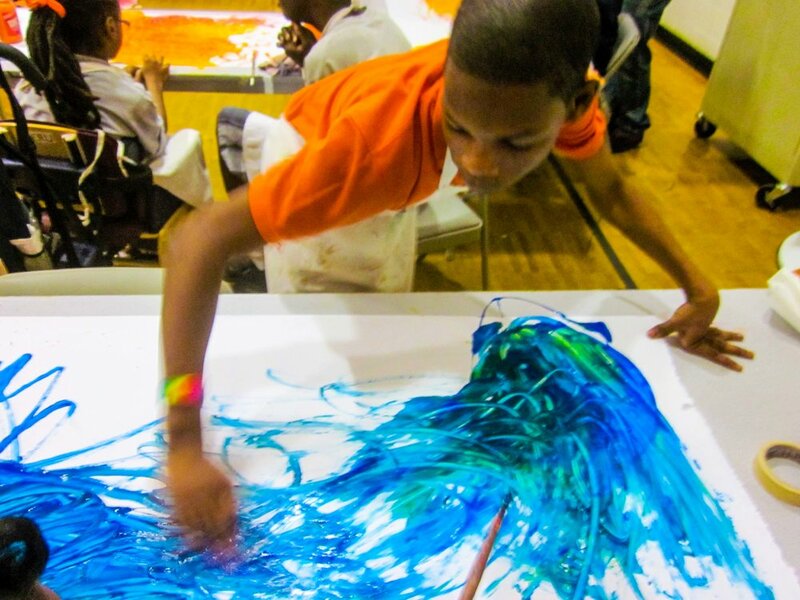 Artolution will continue to partner with health institutions and government agencies to develop and grow innovative arts-based programming that involves entire communities in the struggle to overcome these challenges and promote mental and physical health for all. 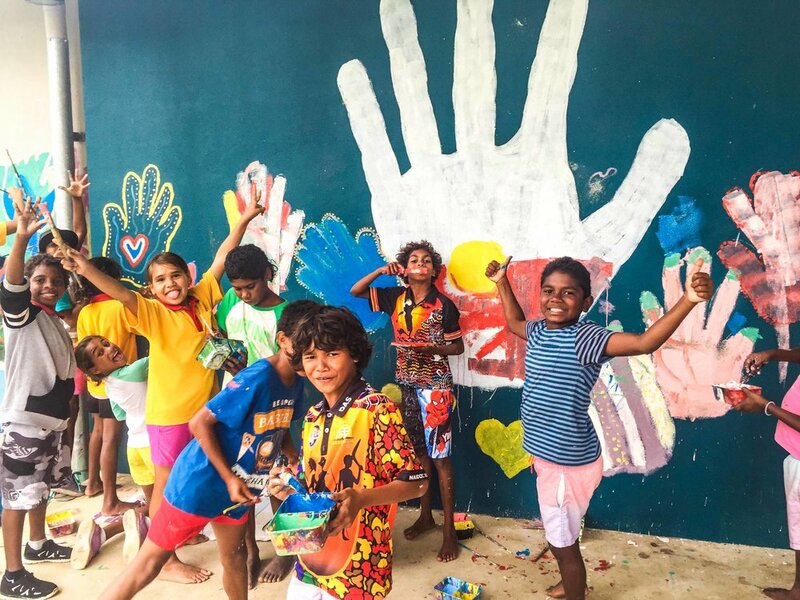 Thanks to our partners, such as the Baker Institute in Australia, Tangentyere, the Central Australian Aboriginal Congress, IRRI in Mexico and Park Inn by Radisson.